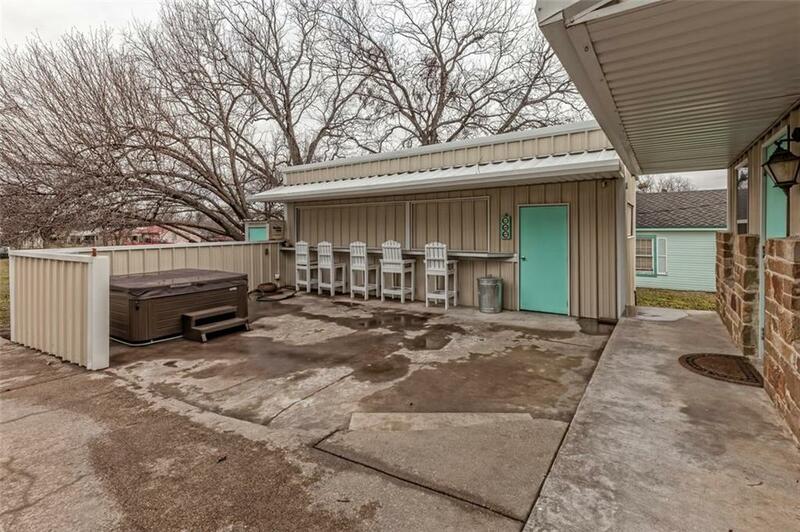 JUST LISTED â MOST VERSATILE PROPERTY IN CLIFTON! 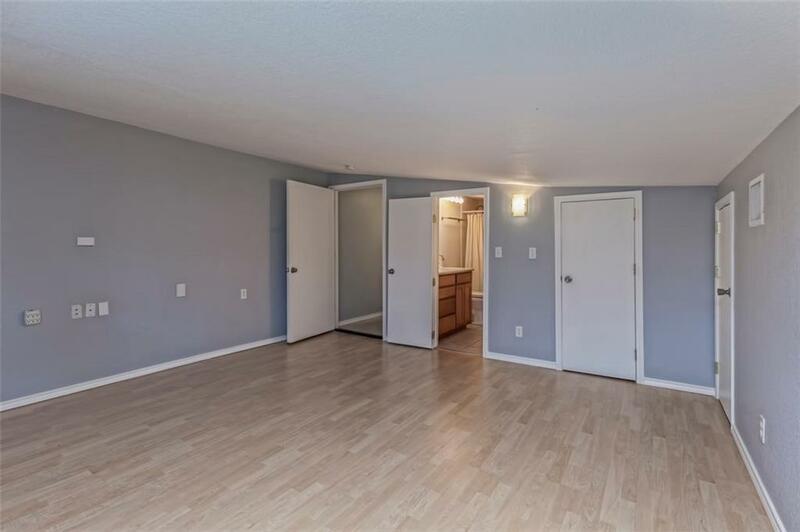 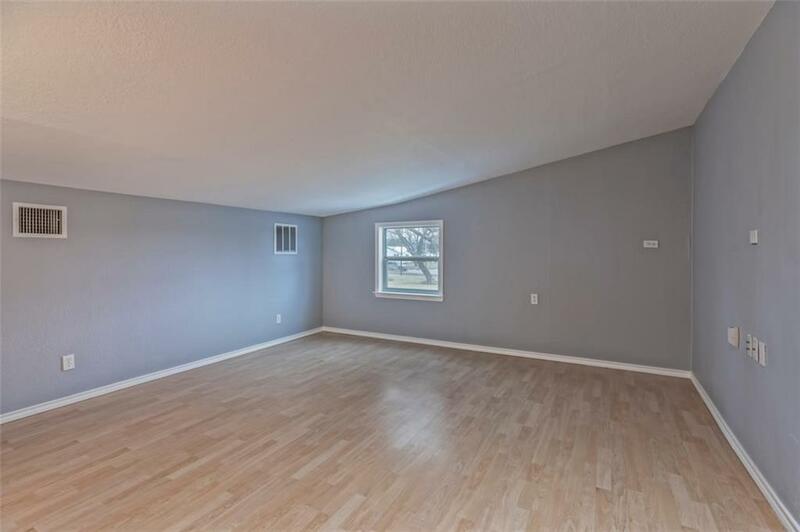 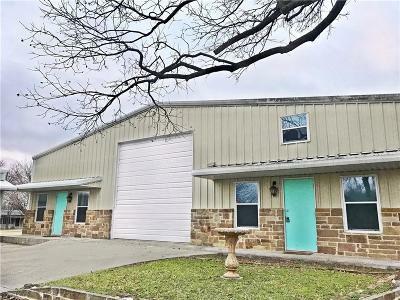 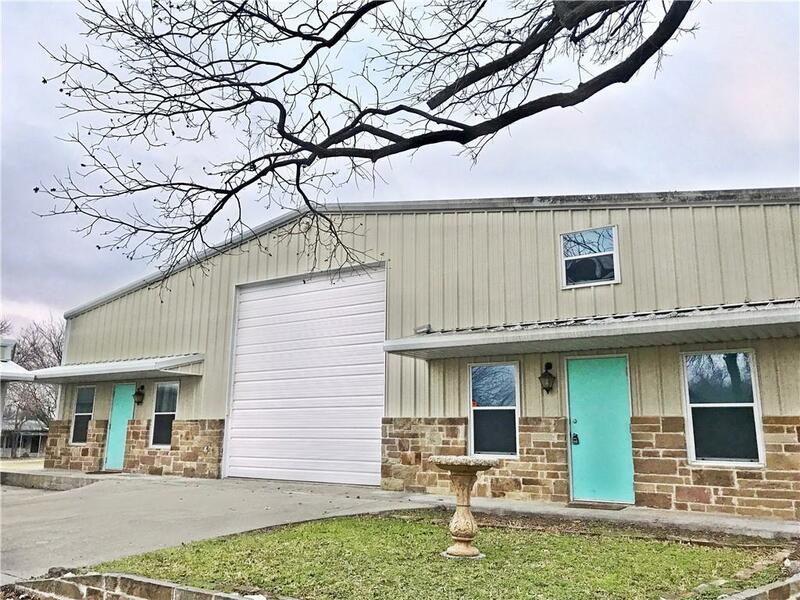 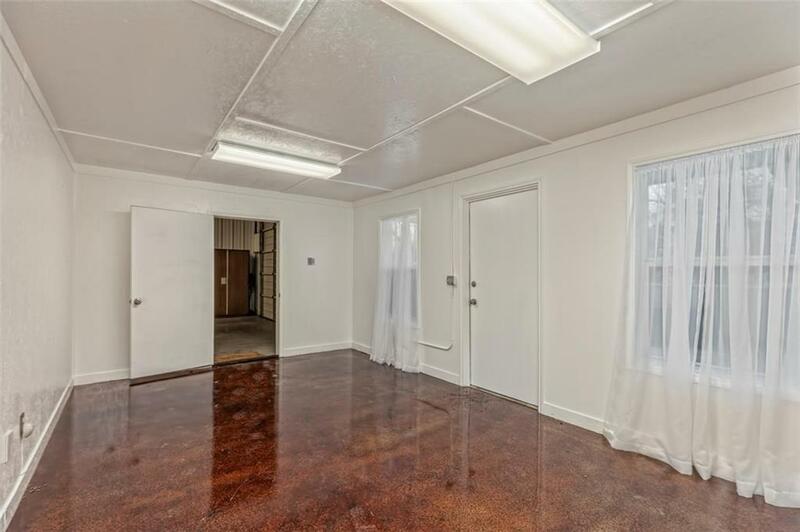 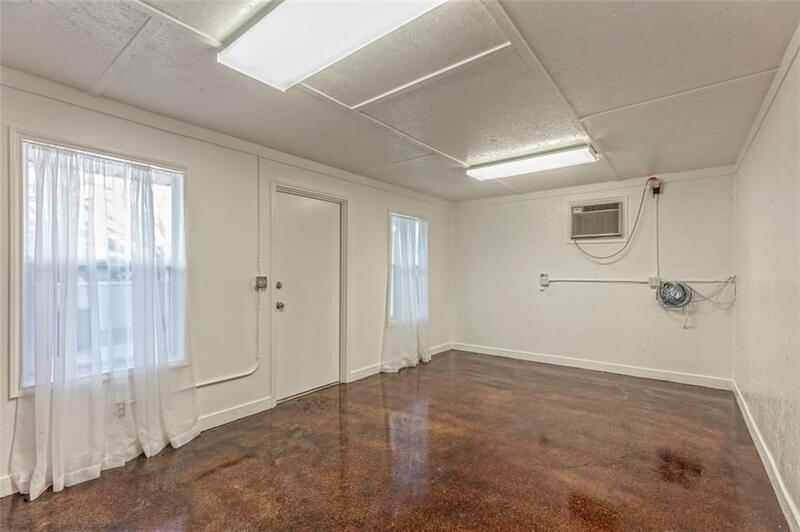 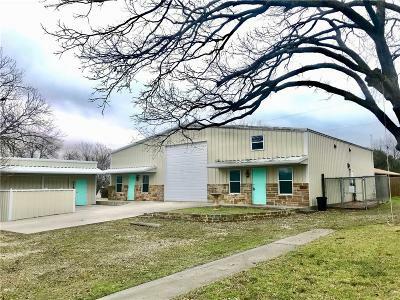 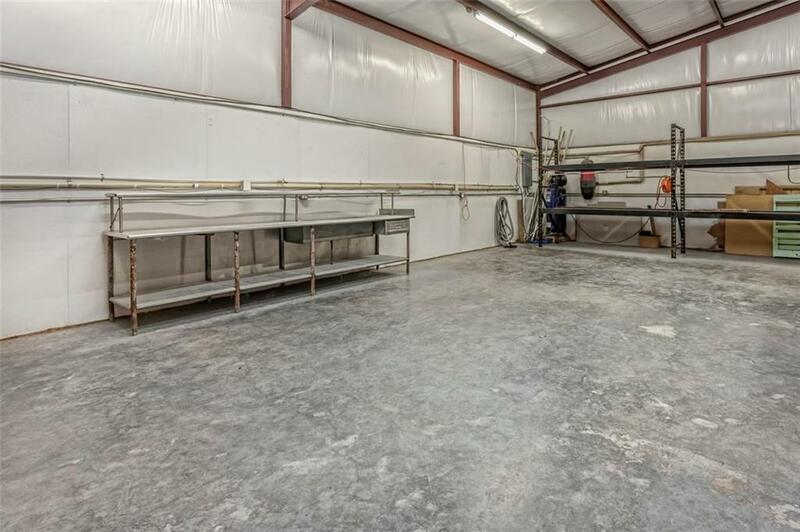 This property includes a huge workshop as well as a spacious living space that is not only zoned residential but can also be utilized for commercial use. 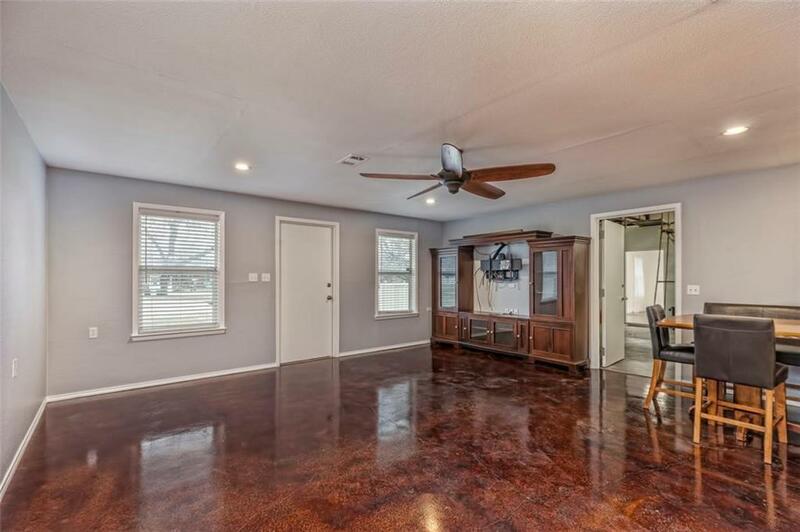 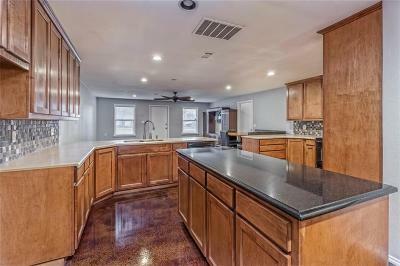 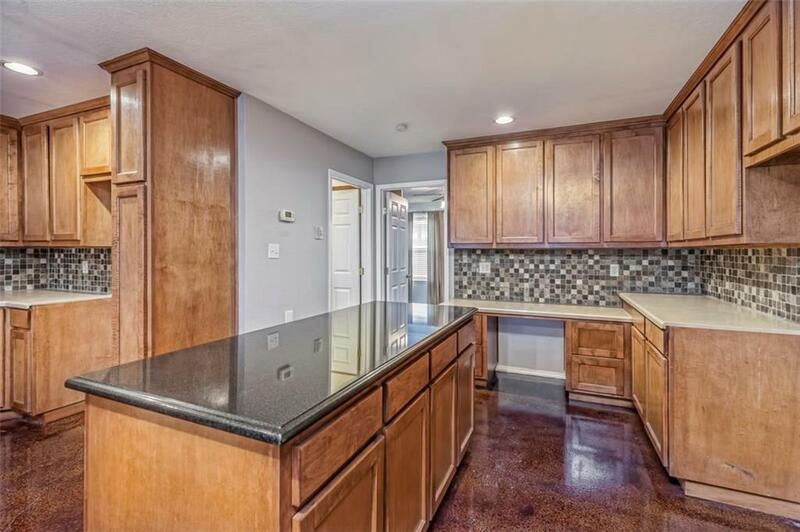 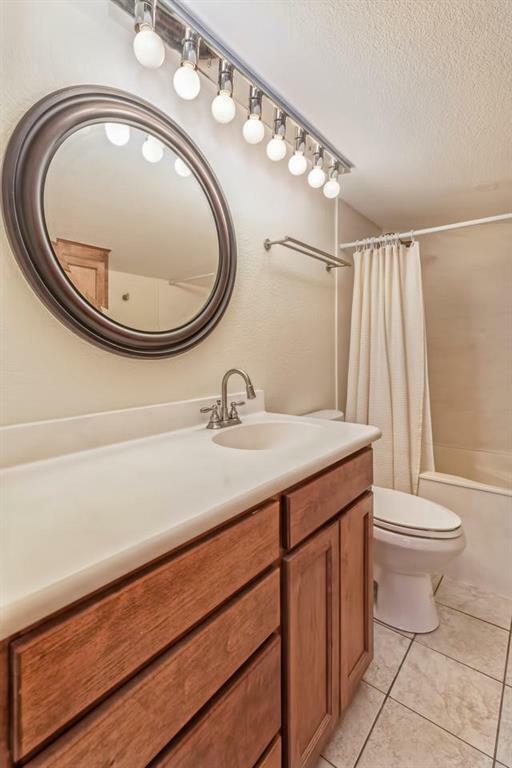 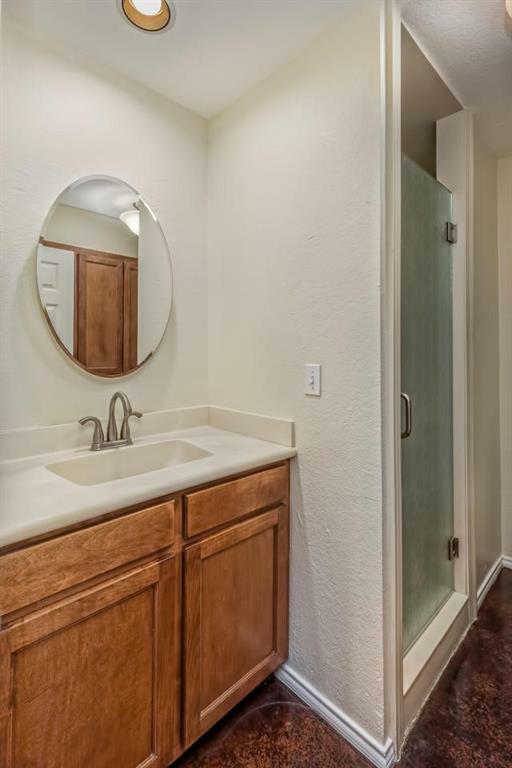 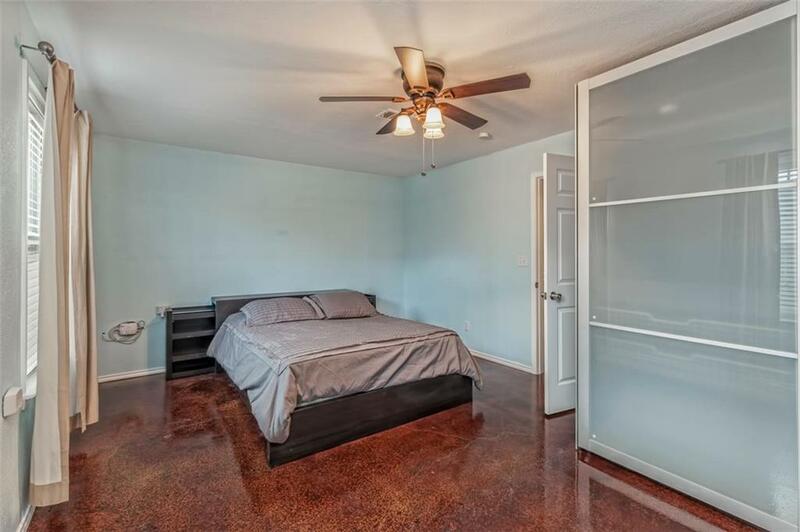 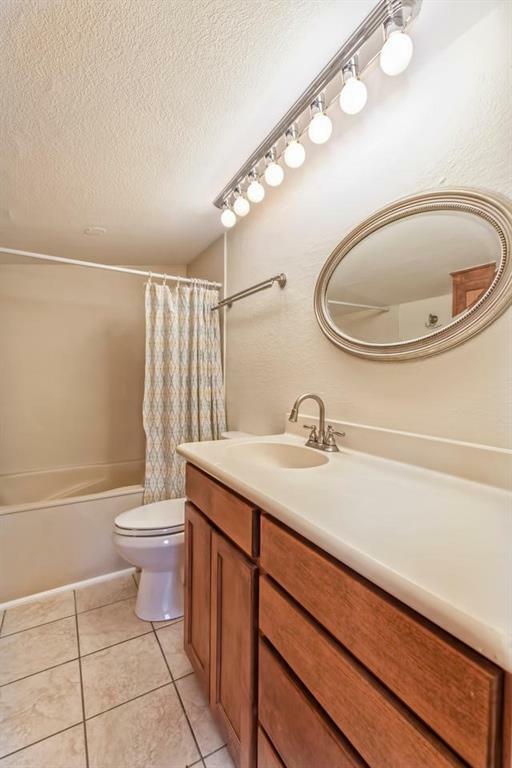 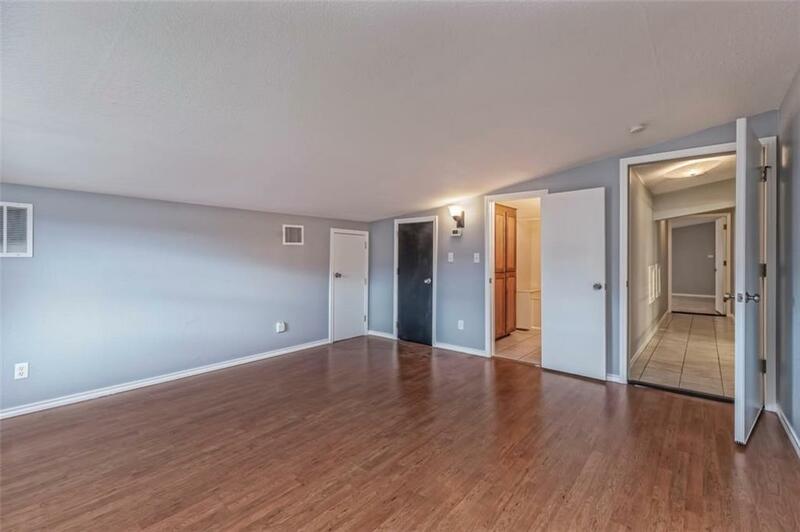 A few of the interior features of the home include 3 bedroom | 3 bathrooms, a great open-concept throughout, a wonderful kitchen space and easy access to an amazing yard that includes an outdoor kitchen, hot tub, and much more. 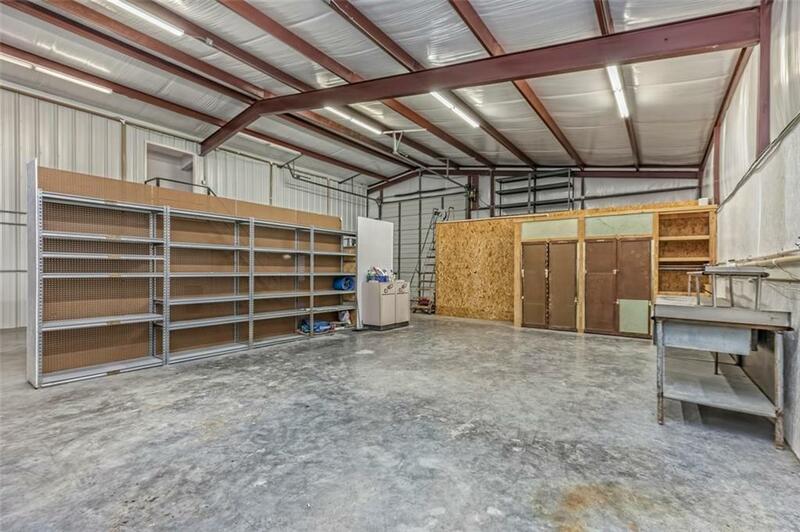 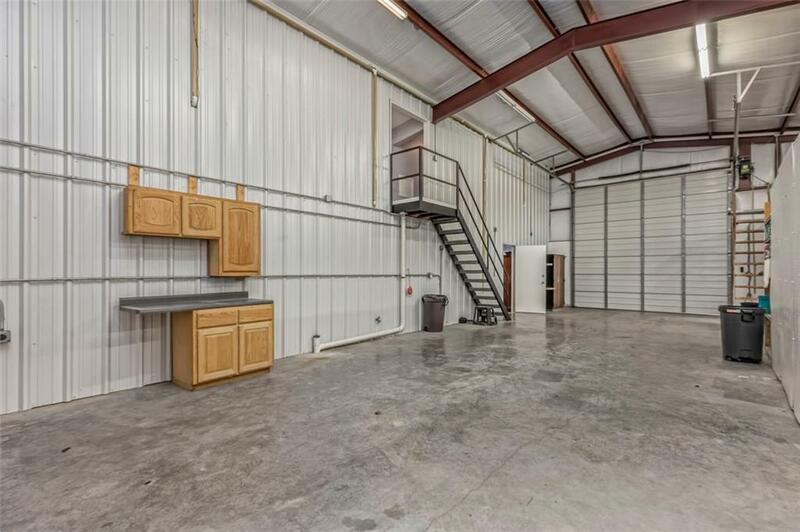 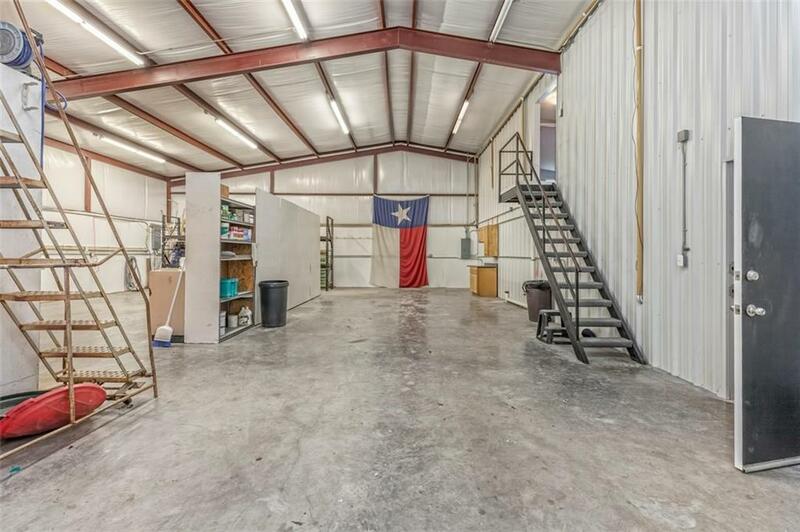 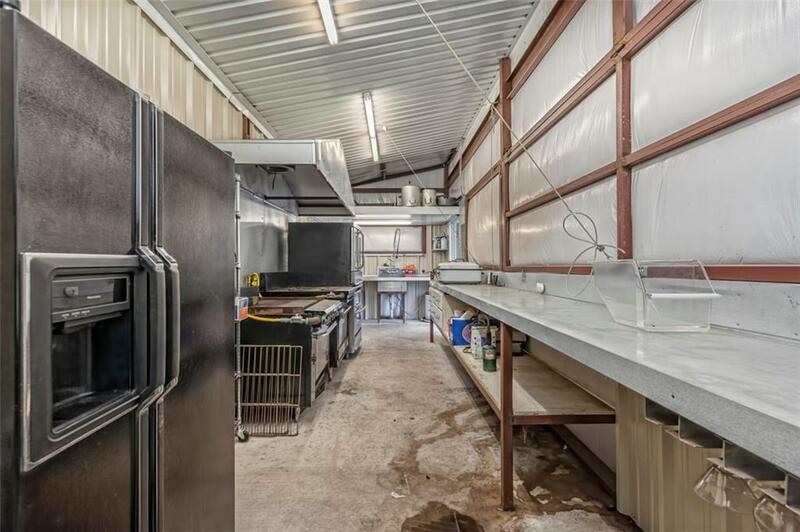 The attached workshop includes 1680 sqft, 50 amp RV hookups, central vac, and everything you need to use every inch of this great space. 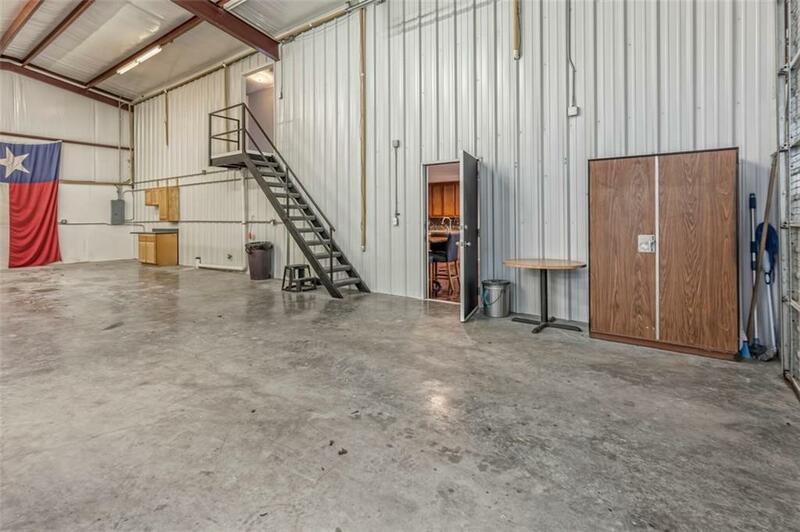 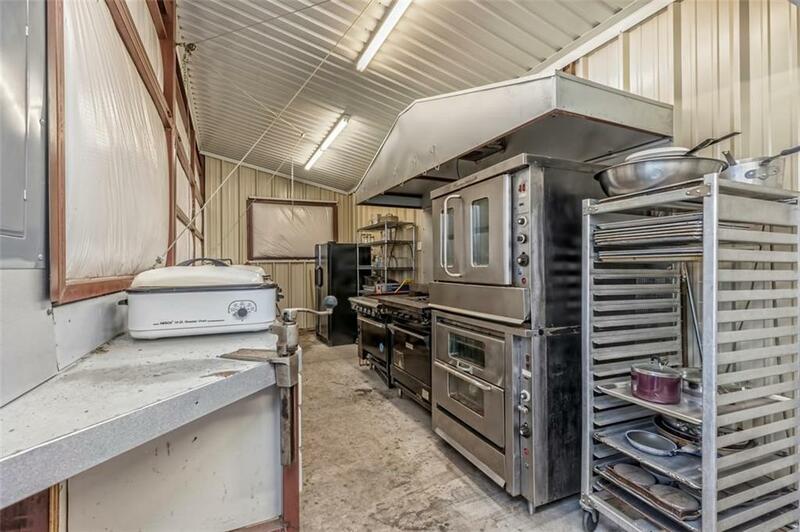 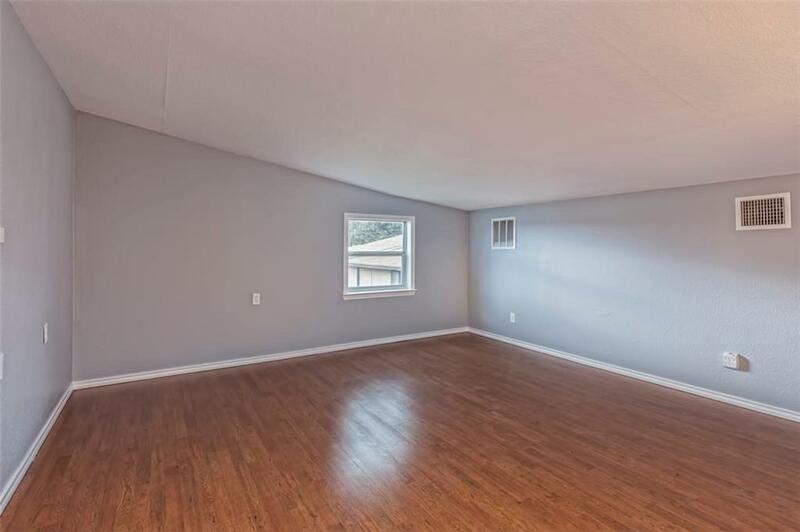 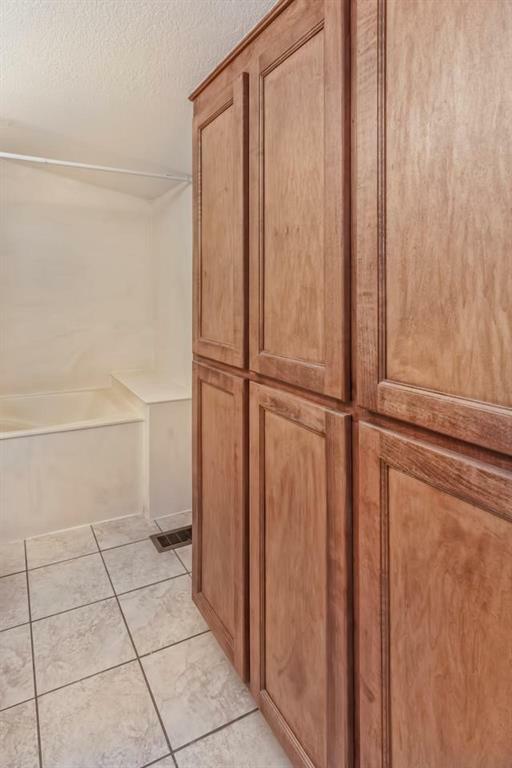 The interior isnât the only thing spacious about this property â the lot is huge! 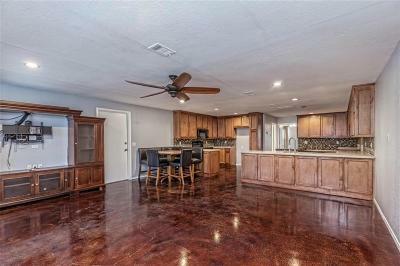 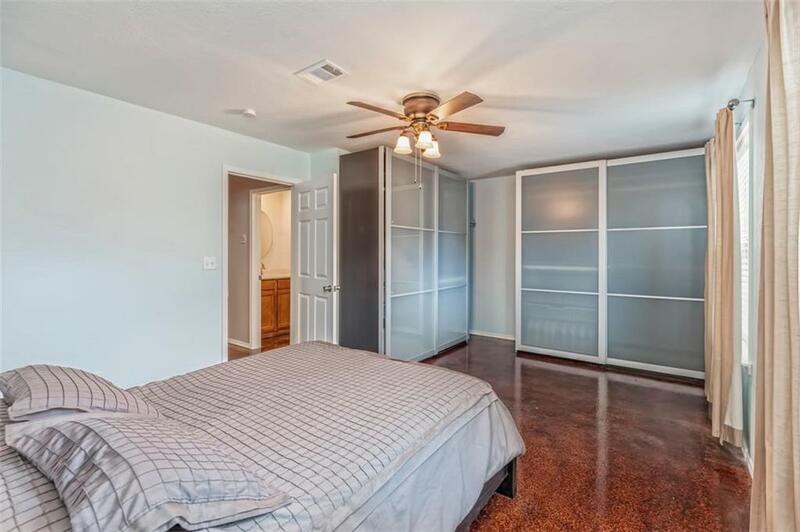 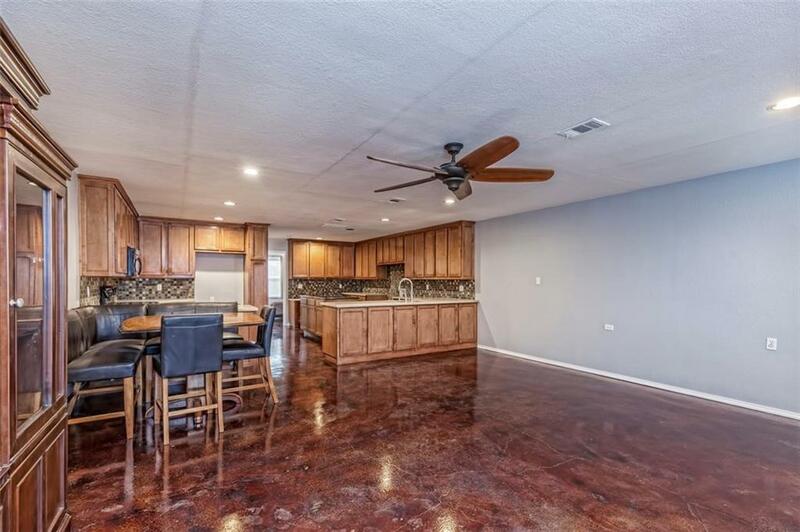 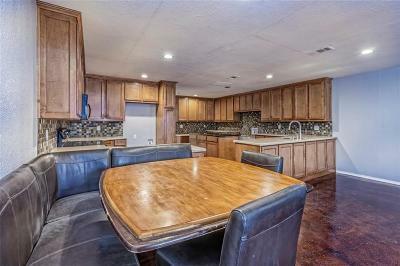 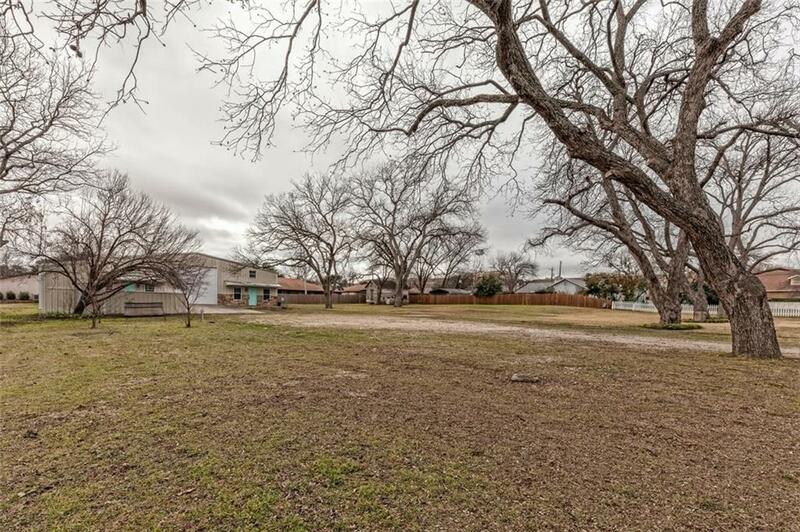 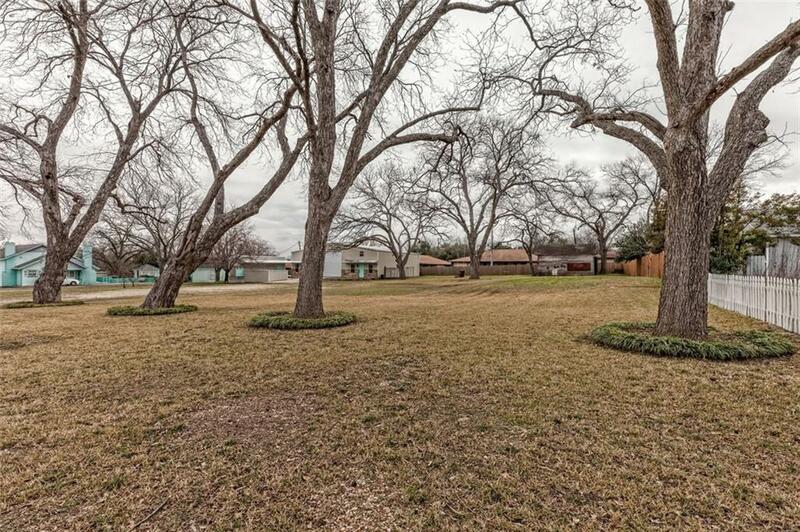 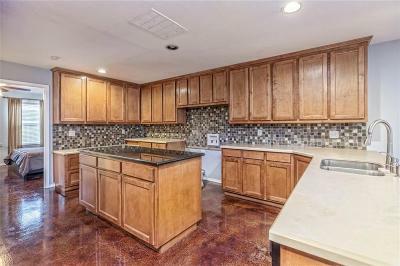 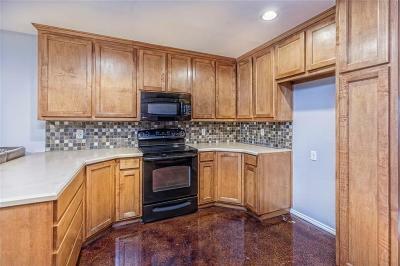 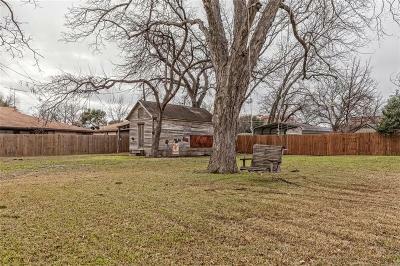 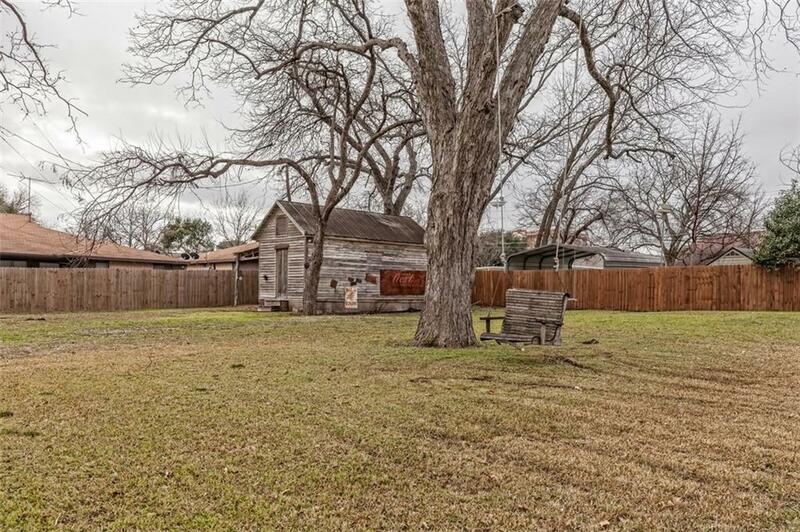 .91 acres of great parking, pecan trees and easy access to a paved road. 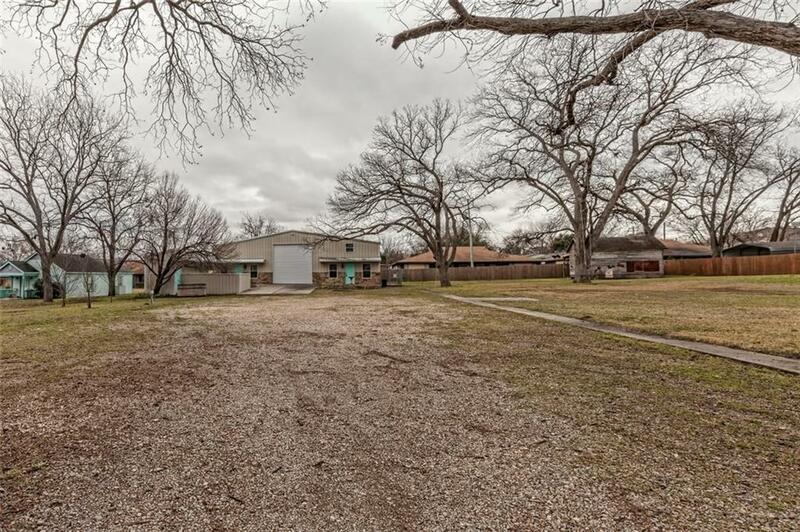 Directions: From Waco Head Northbound Hwy 6, Turn Left Onto W 5th St Destination Is On The Left.